With these pretty boxes, storage becomes a real delight! 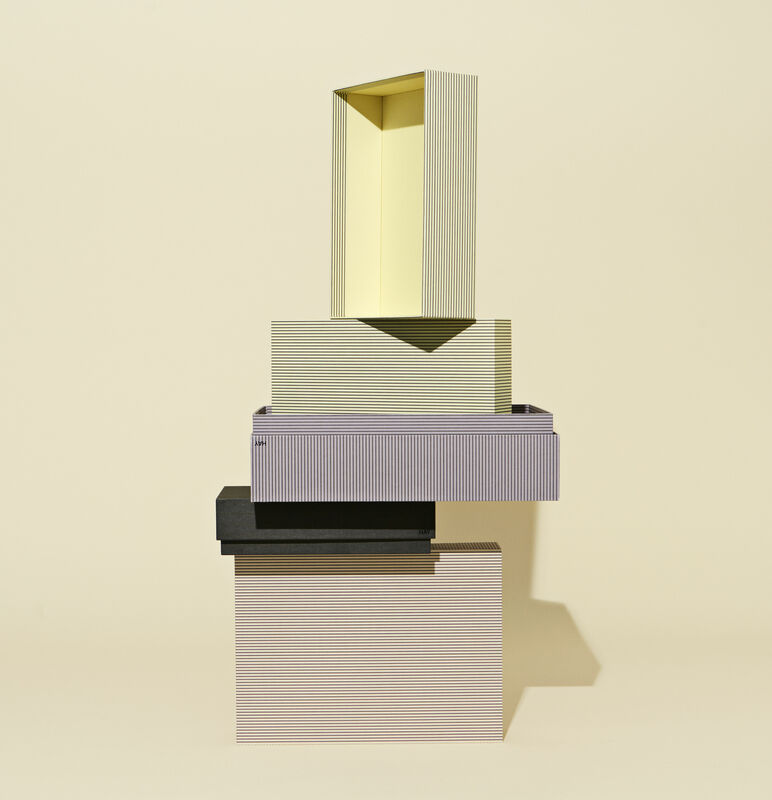 How could you resist this pretty collection of cardboard boxes, available in elegant colour gradients? 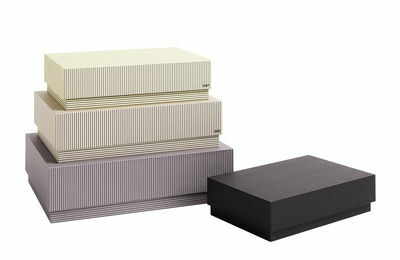 Like Russian dolls, this set contains four stackable rectangular boxes. Ideal for easily storing all your little bits and pieces!